When it comes to mortgage advice for home owners, Marcel is an expert and a professional. He is easily approachable and a friendly colleague. I recommend him for any endeavour. 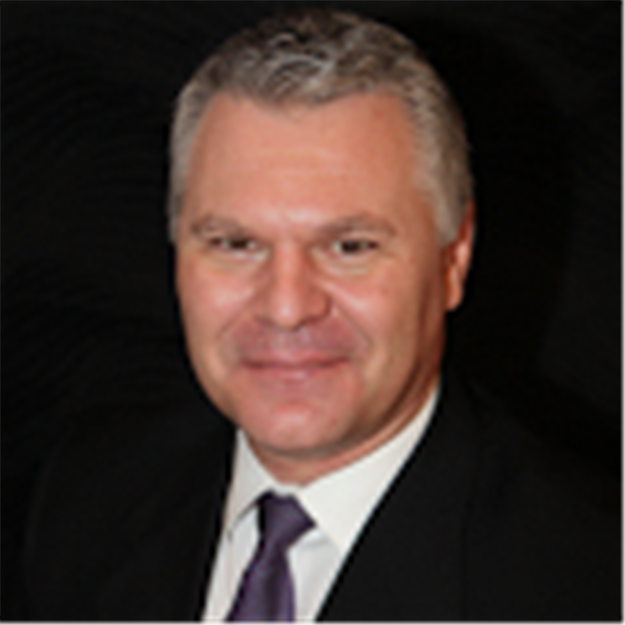 Marcel is an extremely knowledgeable mortgage professional who makes it all seem easy and seamless. I would recommend him highly to anyone seeking sound mortgage advice. When I refer a client to Marcel, I know they are in the hands of a true professional who will provide them with solid advice and guidance. If you are searching for a mortgage specialist, look no further than Marcel! We used Marcel for our mortgage needs and found him very personable and knowledgeable. The process was simple and confidential. He kept us informed, presented choices, and followed up with us after. Marcel found us a great rate and we would definitely recommend his services.